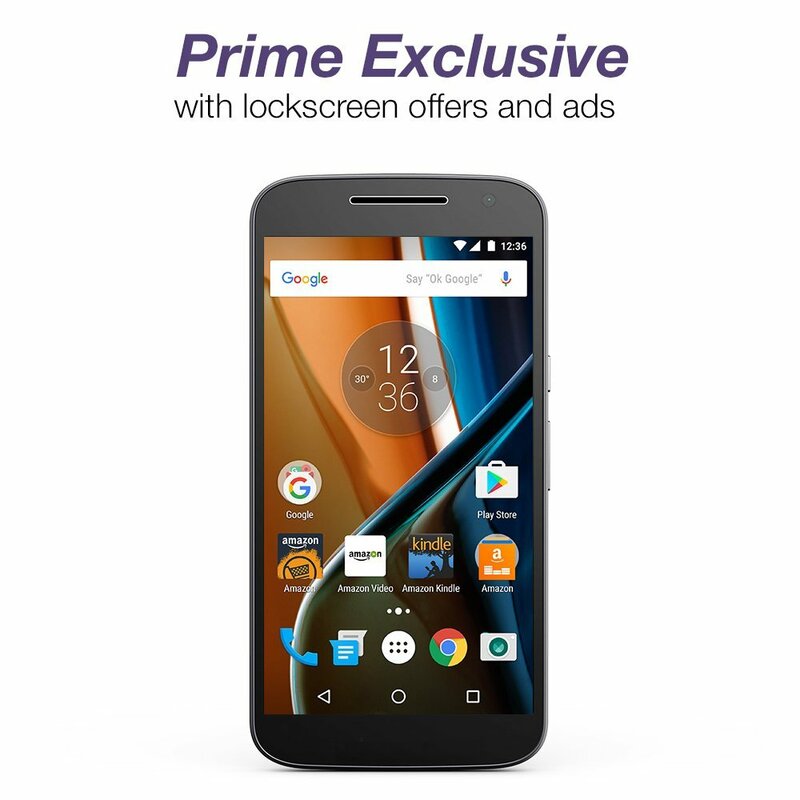 Amazon has announced a new special just for Prime members: Unlocked android phones at a reduced price. If you are a Prime subscriber, you have your choice of either a Blu or a Motorola G unlocked phone for up to 50% off the retail price. The catch is that, just like the Kindles and Fire tablets with Special Offers, the phones feature offers and lock screen ads, as well as apps that cannot be removed. The two phones being offered are the Blu R1 HD for $49.99 and the Motorola G (4th Generation) for $149.99. The phone is also available in a 16 GB Internal memory and 2 GB RAM configuration for an additional cost. The phone is also available in a 32 GB configuration. 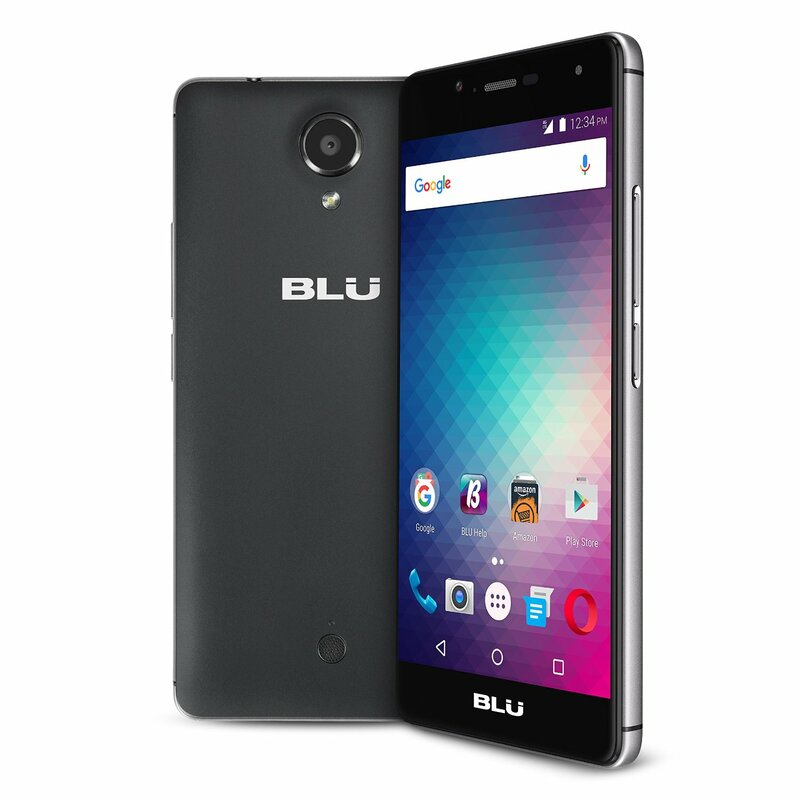 The BLU R1 HD and Moto G feature Android 6.0 Marshmallow with Google Mobile Services, including Google Maps, Gmail, YouTube, and Google Play. A single sign-on experience provides Prime members easy access to their Prime benefits through the most popular Amazon apps, including tens of thousands of movies and TV episodes with Prime Video, over one million songs and playlists with Prime Music, unlimited photo storage and backup with Prime Photos, one free pre-released book a month with Kindle First, FREE two-day shipping on millions of items, and more. Customers also get access to thousands of apps, games and in-app items that are 100% free with Amazon Underground, and can shop a personalized selection of Amazon’s daily deals right from a new home screen widget. Unlike Amazon previous Fire phone venture (which was exclusive to one carrier), these phones work with major carriers: AT&T and T-Mobile for the Blu and AT&T, T-Mobile, Sprint, and Verizon for the Moto G. Two of the apps installed on the phones, Amazon Underground and Amazon Video are not available in the Google Play Store. The newly launched BLU R1 HD and Moto G are available for pre-order starting now. The phones will be available on July 12th, 2016. The BLU R1 HD and Moto G without offers and ads are also available on Amazon to Prime and non-Prime members alike, at full retail price. Today, news that the New HathiTrust and NFB Partnership will make over 14 million digital books accessible to blind and print-disabled users. 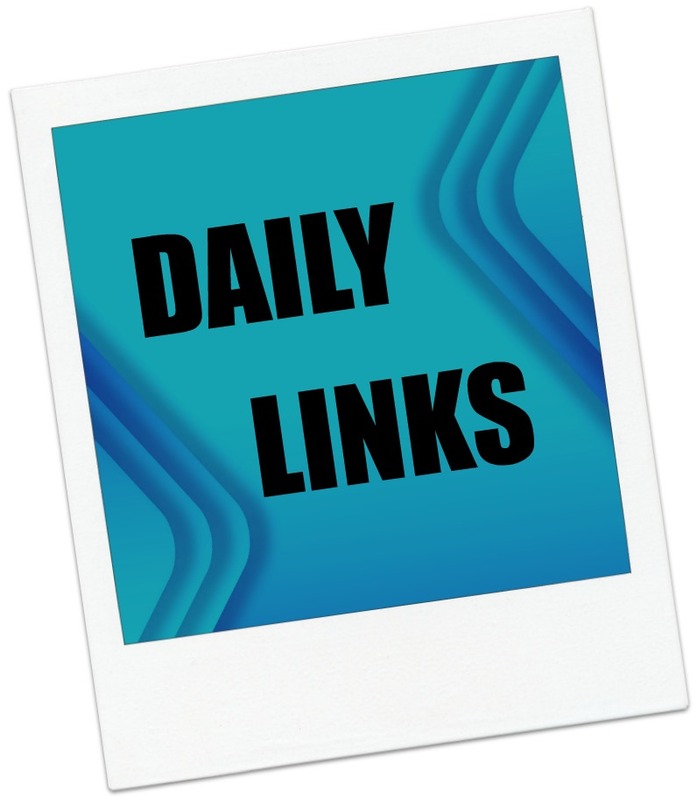 Also, The New York Public Library has launched a digital newsletter, an interview with Indigo CEO Heather Reisman on the 21st century bookstore and VLC finally launches a media player app for Windows 10. In deals, a Nordic Track treadmill, Bluedio Bluetooth headphones and speakers and the complete series of Two and a Half Men on DVD. Indigo CEO Heather Reisman on reimagining the 21st century bookstore (Canadian Business) Keeping books at the forefront and surviving in the modern world. README: Digital News from The New York Public Library (NYPL) The New York Public Library launches a digital newsletter. Beloved VLC media player releases a robust universal Windows 10 app (PC World) Finally! One of the most popular media players debuts on Windows 10. Amazon’s selection of Kindle Daily Deals includes Flee (Codename: Chandler Book 1) by J.A. Konrath and Ann Voss Peterson (plus the other two books in the Codename: Chandler thriller series) for $1.99. In Today’s Deals, a NordicTrack C 1650 Treadmill, Bluedio Bluetooth Headphones and speakers, and the Two and a Half Men Complete Series on DVD. The Barnes and Noble Nook Daily Find is The End of Everything: A Novel by Megan Abbott for $1.99. The Romance Daily Find is Bachelorette for Sale by Gail Chianese for 99 cents. Kobo’s Daily Deal is Abraham Lincoln: Vampire Hunter by Seth Grahame-Smith for $1.99. The Extra Daily Deal is Chasing Shadows Psychic Justice (Book 1) by Erin Richards for 99 cents. Google has a Up to 85% off Bestsellers promotion. Yesterday, Amazon announced a new navigation feature called Page Flip. It enables readers to do with ebooks something readers have always done with print books: you can flip the pages, referencing different parts of the book, all the while keeping your current place in the book you’re reading. The Page Flip feature saves the page that you are reading and pins it to the side. One tap will take you back to the pinned page. There are so many instances where this feature would come in handy: travel books with pictures and maps especially come to mind. 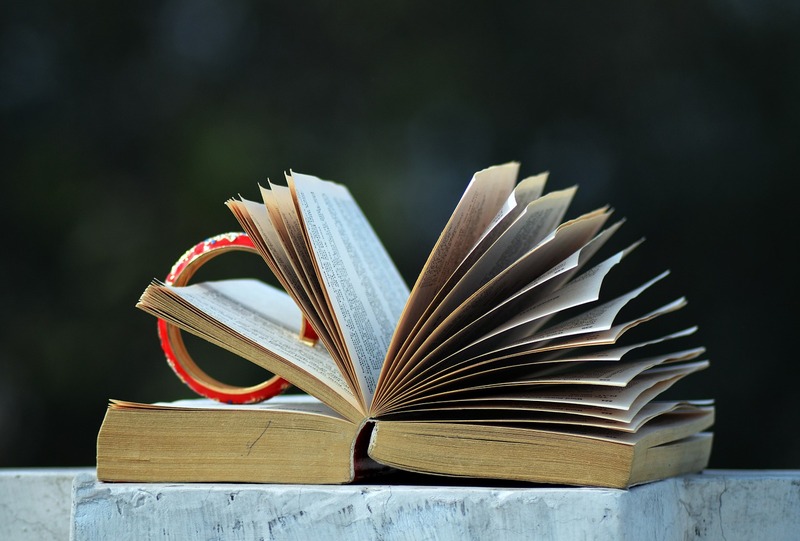 It is also one of the areas that would add a some much needed functionality to e-textbooks, dictionaries and other non-fiction texts that are not necessarily read in a linear fashion. Zoom out to get a bird’s eye view of the book and quickly find what you’re looking for. At a glance, easily recognize specific pages as you jump around. Pictures, charts, your highlights, and the layout of each page are easy to see with Page Flip’s pixel-accurate thumbnails that automatically adjust as you change your font and margin settings. Note that Page Flip will not be available on every Kindle book. To find books utilizing the feature, check the Kindle ebook store page for any given book and look for “Page Flip: Enabled” in the features list. For more into about the new feature, see www.amazon.com/pageflip. Page Flip will be delivered as part of a free, over-the-air update starting today to Kindle E-readers, Fire tablets, and the free Kindle app for iOS and Android. There is no number listed for this update and this seems to be a separate one from the 5.8.1 update that brings back the much requested reading dots feature. Today, an opinion piece on book collecting. Also, an alert for fraudulent copyright notices, an explanation of carrier setting updates and a legal victory against Microsoft for their Windows Update shenanigans. In deals, UPS-backups and the ultimate DVD collections for Glee fans. Thousands of Fraudulent Copyright Infringement Demands are Being Emailed… (Digital Music News) Watch out for these and note the instructions for help dealing with this scam. A lawsuit over an unwanted Windows 10 upgrade just cost Microsoft $10,000 (PC World) And this was before Microsoft became out and out malware artists. What is this ‘Carrier Settings Update’ on my iPhone, iPad? (Recode) The truth behind this suspicious sounding update. Michael Robbins: In defense of book collecting (Chicago Tribune) Not your usual “e” versus “p” thinking. Sometimes, we get there in unusual ways…. Amazon’s selection of Kindle Daily Deals includes The Color Purple by Alice Walker for $2.99 and Aztec by Colin Falcone for $1.99. In Today’s Deals, a APC BR1500G Back-UPS Pro 1500VA 10-outlet Uninterruptible Power Supply.Also, The Ultimate Gleek Bundle on DVD (all 6 seasons and 121 episodes of the hit TV series, as well as Glee: Encore and Glee: The Concert). The Barnes and Noble Nook Daily Find is Where We Belong: A Novel by Emily Giffin for $2.99. The Romance Daily Find is Wild Hearts: An If Only novel by Jessica Burkhart for $1.99. Kobo’s Daily Deal is The Forgotten Garden A Novel by Kate Morton for $2.99. The Extra Daily Deal is Under Fire: Dan Taylor (Book 2) by Rachel Amphlett for 99 cents. iTunes’ Weekly Bestsellers Under $4 includes Frog Music by Emma Donoghue for $1.99. Google has a Topsellers Under $10 promotion. Today’s deals include an electric pressure washer, outdoor gear and bike and jogging accessories. Amazon’s selection of Kindle Daily Deals includes Sylvester: or The Wicked Uncle (Regency Romances) by Georgette Heyer for $1.99 and . In Today’s Deals, AR Blue Clean AR390SS 2000 psi Electric Pressure Washer with Spray Gun. 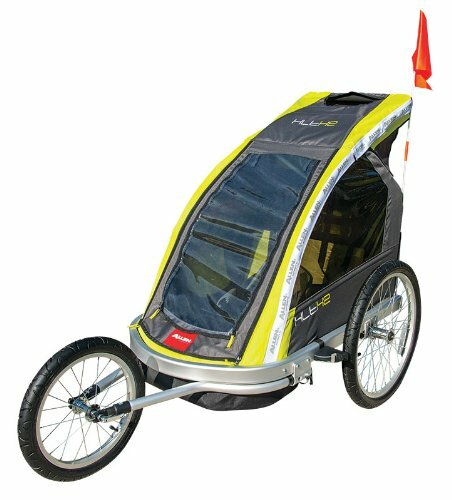 You can also save 40% on Klymit outdoor gear and bike and jogging accessories from Allen Sports. The Barnes and Noble Nook Daily Find is Bliss by Hilary Fields for $2.99. The Romance Daily Find is Dare to Desire by Carly Phillips for 99 cents. Kobo’s Daily Deal is The Kind Worth Killing A Novel by Peter Swanson for $3.99. The Extra Daily Deal is Needfire by Amy Braun for 99 cents. iTunes’ Weekly Bestsellers Under $4 includes Limitless by Alan Glynn for $2.99. Google Books has a promotion for Popular Page-Turners.